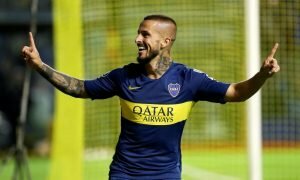 Anderson done: Now time for Pellegrini to finish West Ham rebuild with £16.2m-rated signing | The Transfer Tavern | News, breakdown and analysis on all things football! West Ham have been the 2nd top spenders behind Liverpool thus far in the summer transfer window, something which fills their fans with joy knowing that the board are understanding the need to strengthen. The London Stadium move has yet to be a success for West Ham but after signing 7 players so far with just under a month to go, hopes for the new season are at an all-time high. Some believe their spending isn’t complete however and if you look at weak points in the side, a left-sided player would be desirable, someone like Diego Laxalt, who is valued at £16.2 million on Transfermarkt. 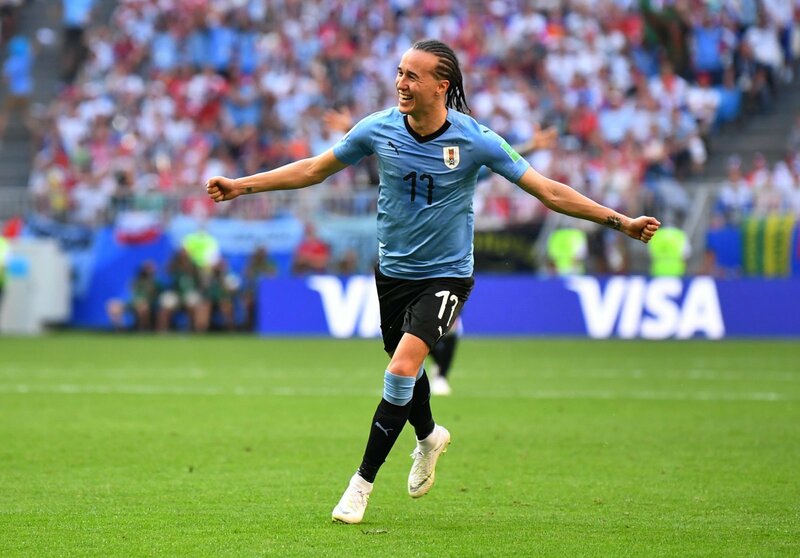 Laxalt came to the attention of a number of teams during his World Cup campaign with Uruguay where at left-back he was an influential player in attack and defensive, helping his team in every aspect of the game. West Ham currently have Aaron Cresswell and Arthur Masuaku that contest that position but with concerns about both, the 25-year-old could be the perfect replacement and new signing for West Ham. 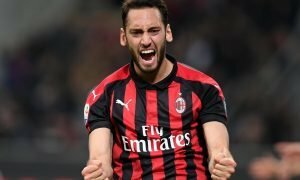 Having played his club football for Genoa last season, the Uruguayan was utilised as a left-midfielder showing that versatility is a top attribute for Laxalt. West Ham have already added depth and quality into their wingers having brought in Andriy Yarmolenko and Felipe Anderson so if Diego Laxalt was a target as well, you would believe his predominate position would be as a left-back/wing-back. West Ham are hoping that their summer spending will pay off and the team will endure a more successful season next year under Manuel Pellegrini.